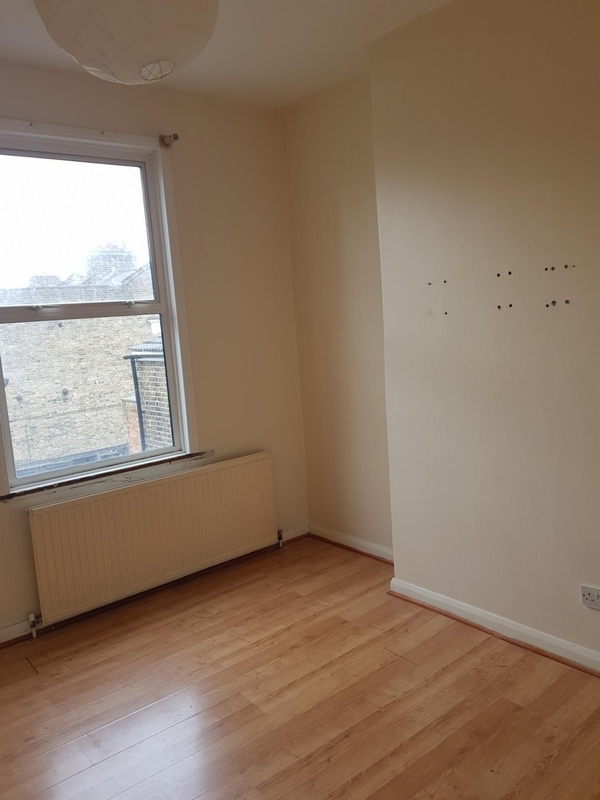 Bds property are pleased to offer a three bedroom flat located on Homerton High St, Hackney E9 on top of a café. 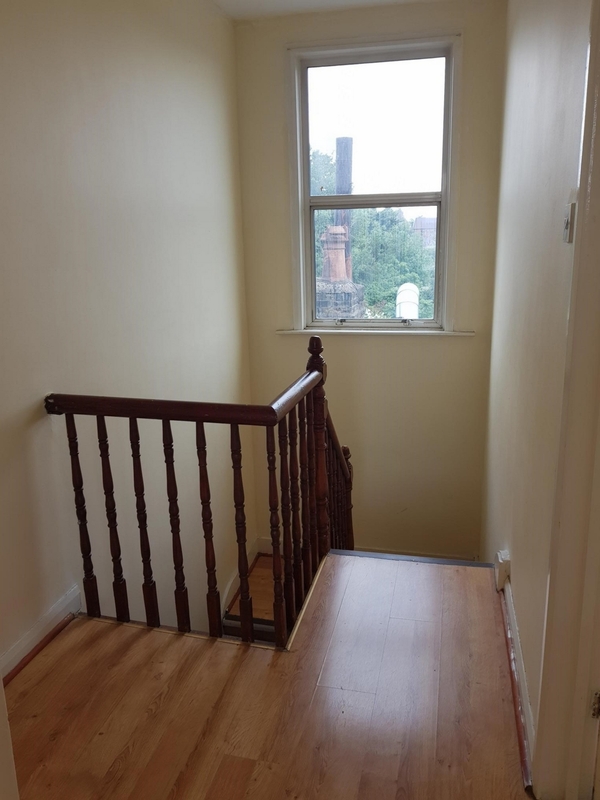 This flat is made of three double bedrooms, reception area, kitchen containing a small dining area bathroom suite, good size reception room and also consist of three floors. 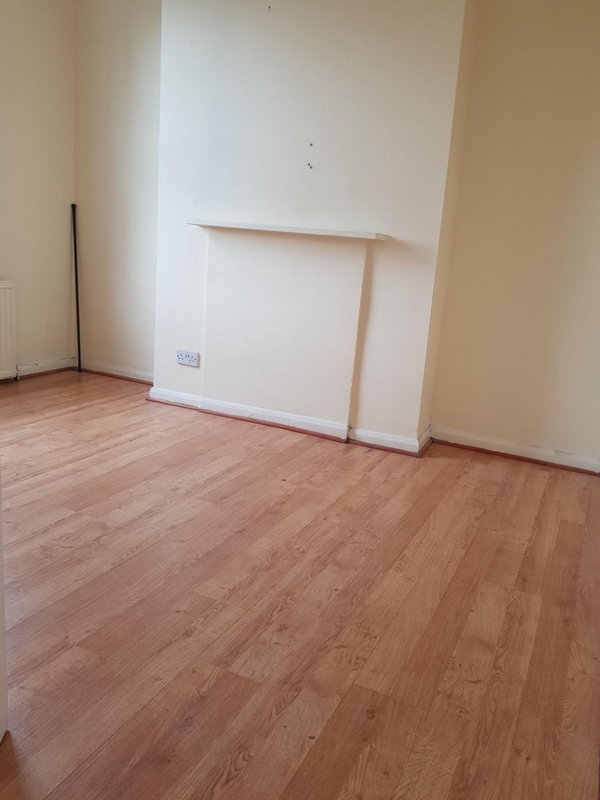 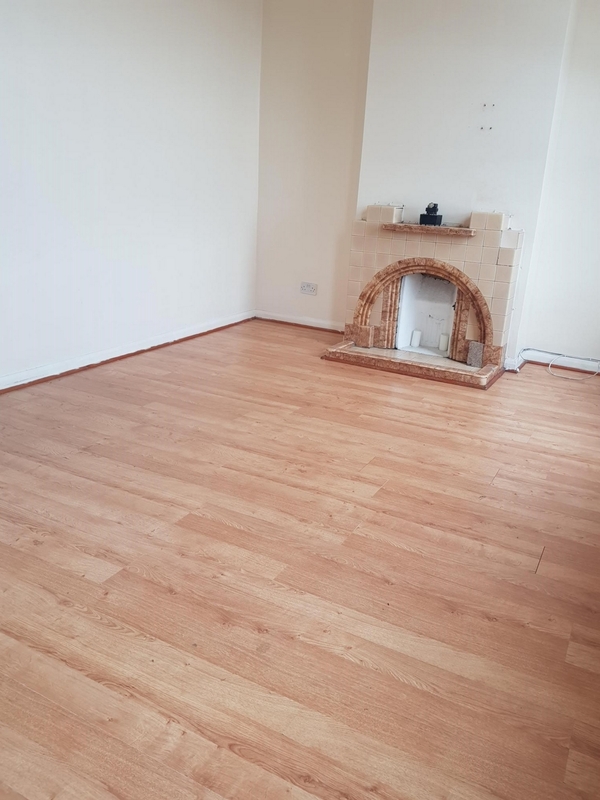 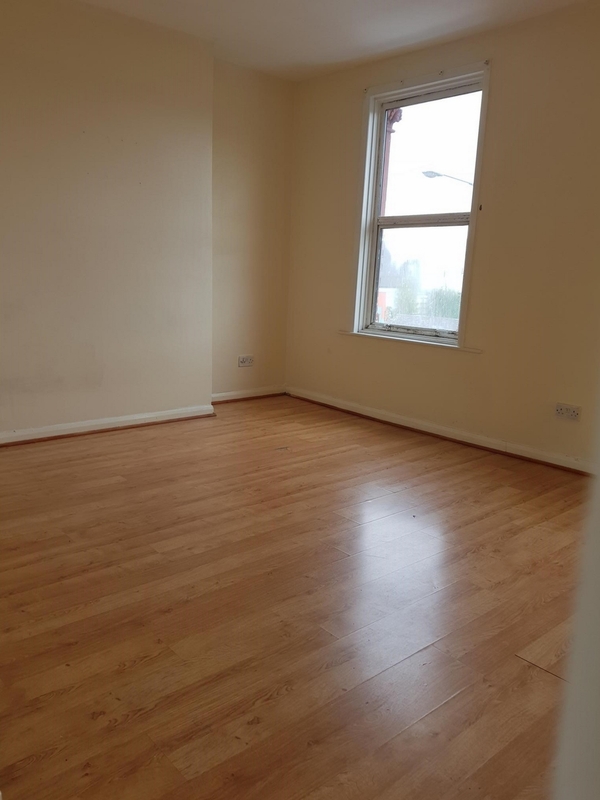 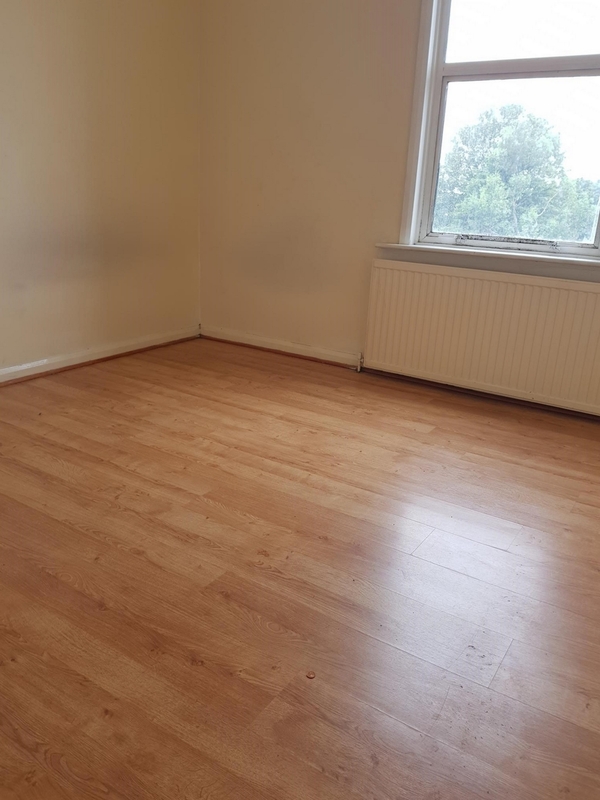 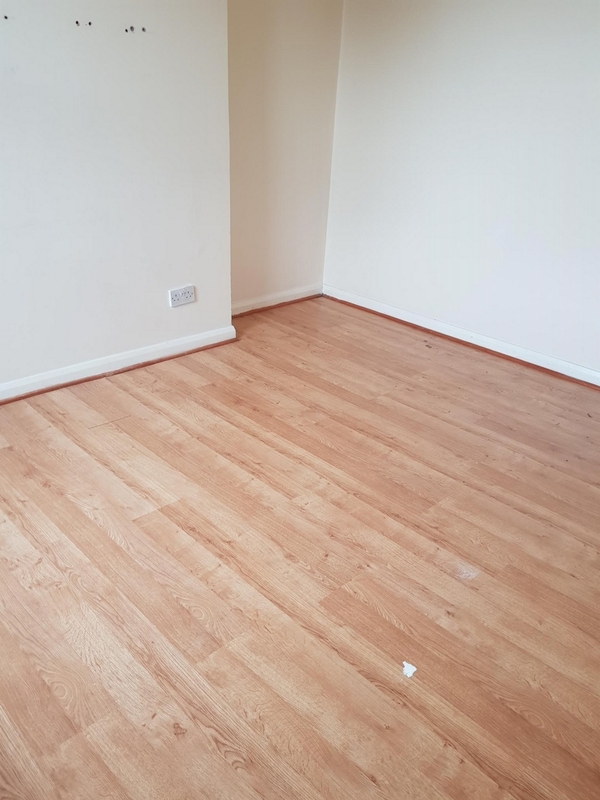 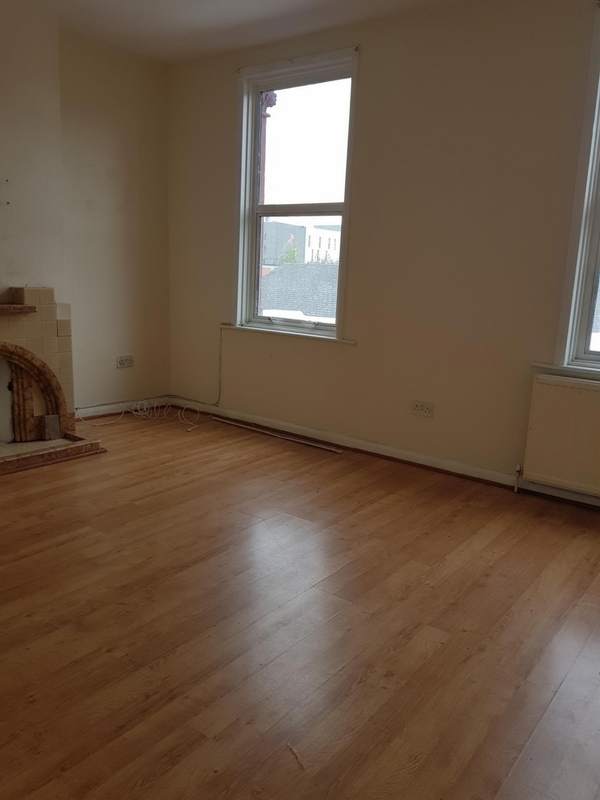 This property has laminated wooden flooring throughout the property. 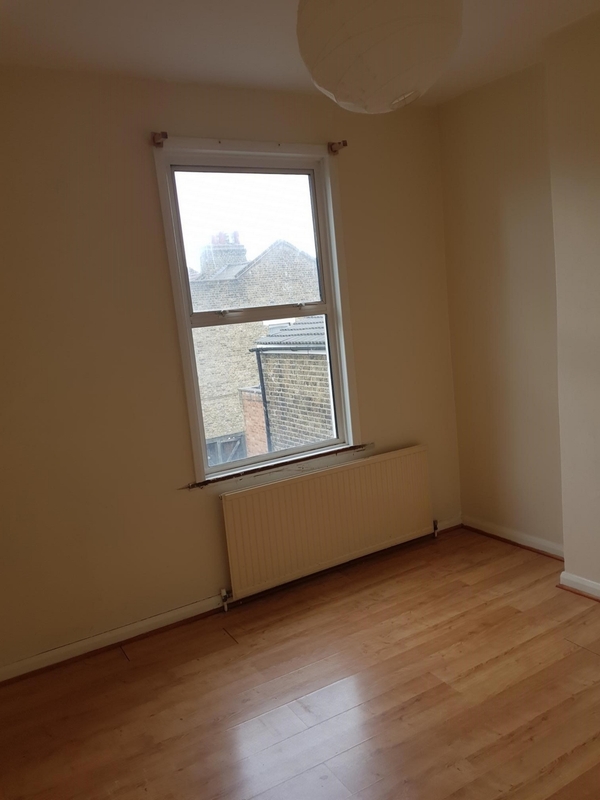 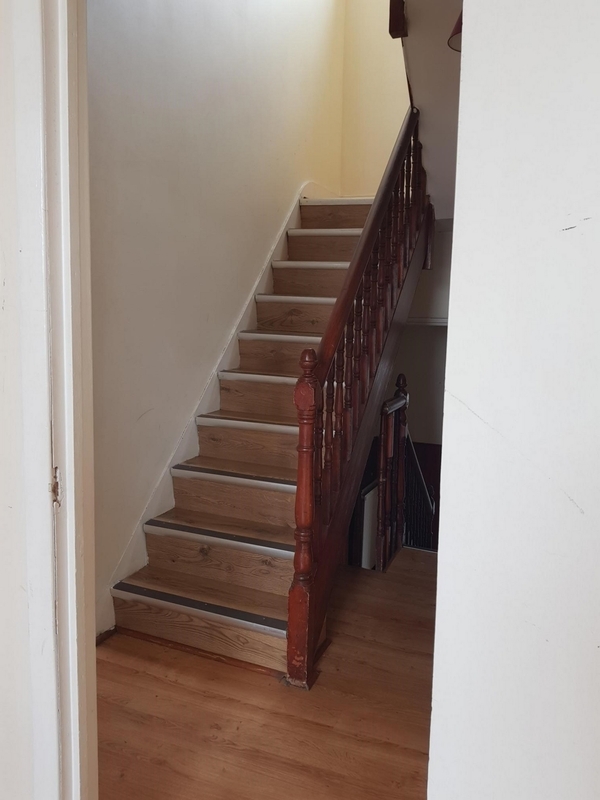 This property benefits with having easy access to transport national rails from Homerton Rail or Clapton Rail Station, not only has several amenities.